Always cold. Always refreshing. 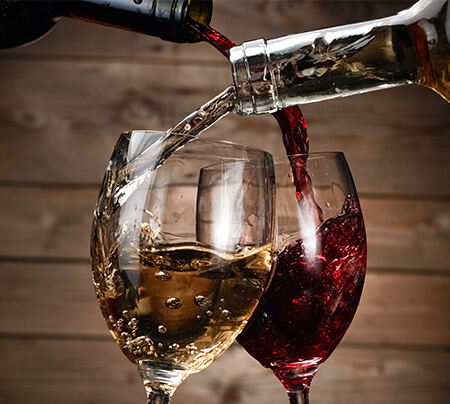 Choose your pour today. 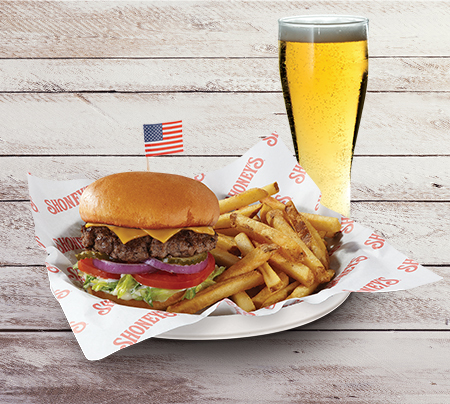 Shoney's® twist on a Mojito. 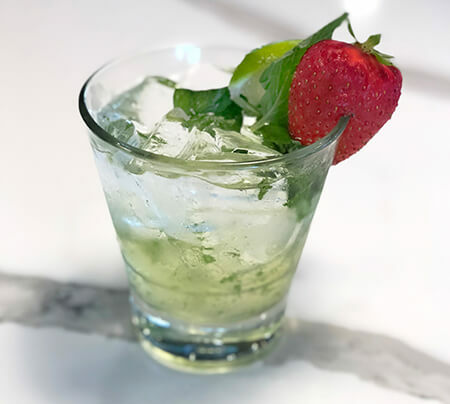 Made with your choice of Cruzan Strawberry, Cruzan Citrus, Cruzan Guava, Cruzan Mango or Cruzan Raspberry Rum, mint, mojito mix, and club soda. Sauza Gold Tequila with sweet & sour mix and mango fruit juice. Altos 100% Blue Agave Silver Tequila, Daily's Lime Juice, agave nectar. Ultra Premium Patrón Silver Tequila, Patrón Citronage Orange Liqueur, orange juice, splash of lemon juice, Daily's sweet & sour mix. 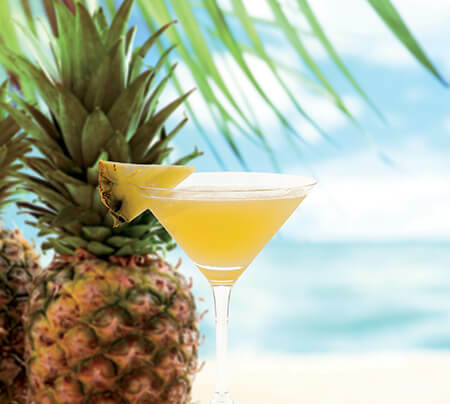 Shoney's® tropical infusion of Tito's Handmade vodka and fresh pineapple. Made with champagne and freshly-squeezed orange juice. Absolut Peppar Vodka and Shoney's® Bloody Mary Mix. Tito's Handmade Vodka, sweet tea, splash of lemon juice. 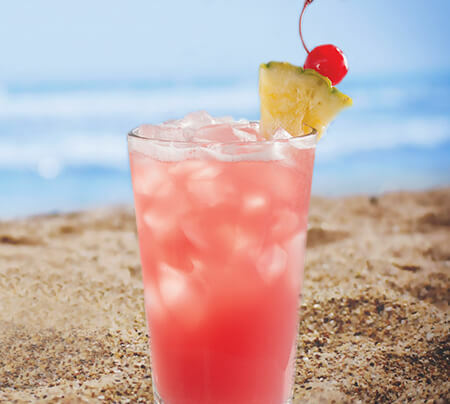 Malibu Coconut Rum, sweet & sour mix, pineapple juice, cranberry juice. Jack Daniel's, Dekuyper Triple Sec, lemon juice, Sprite. Captain Morgan's Original Spiced Rum, Malibu Coconut Rum and tropical fruit juices.